Cars • Coffee • Camaraderie. It's worth getting out of bed for. 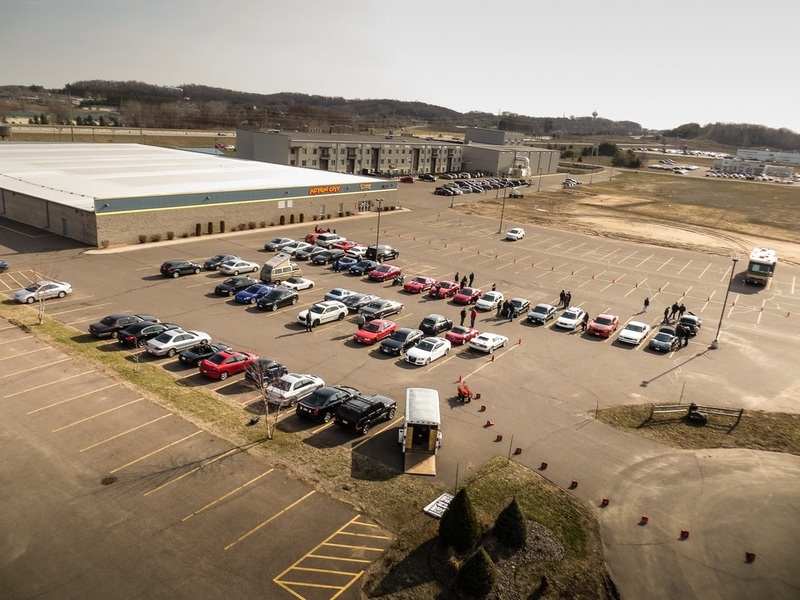 Make sure that you join us every second Saturday of the month for Saturday morning Cars and Coffee from 8am - 11am. Don't worry if your car isn't fast, or if it isn't a show car. We just want you there. 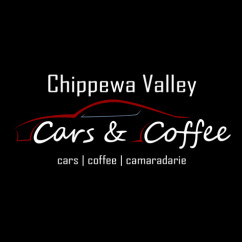 Be sure to also like Chippewa Valley Cars & Coffee on Facebook (this will have the VERY latest updates and details as event entries)!